Tradebulls franchise model, like the broker itself, is not that old a business entity in place. However, the broker has been trying hard to increase its offline coverage especially in the northern and north-western states of the country. But whether it makes sense for you to associate with Tradebulls or not, is what we will be looking at in this detailed Tradebulls franchise review. 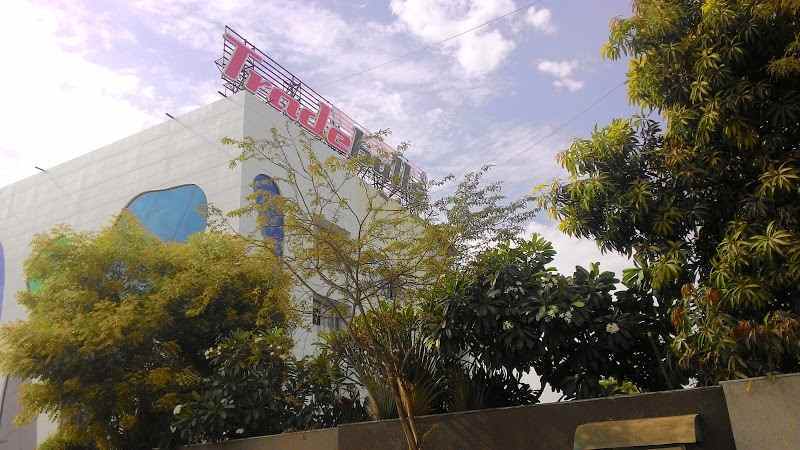 Tradebulls is a full-service stockbroker based out of Gujarat. Being a full-service broker, it offers a cohort of services including quick customer support, free research and tips, offline branches and so on. When it comes to offline coverage, the broker has a major presence in the western parts of India with some mild number of Tradebulls franchise locations in other regions. Tradebulls has been around for a while and was established in the year 2009 and has an active client base of 72,160. 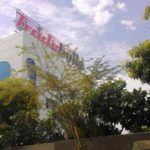 As far as the offline presence is concerned, Tradebulls has its franchise offices and sub-brokers in 12 major cities of the country with 18 such offices. 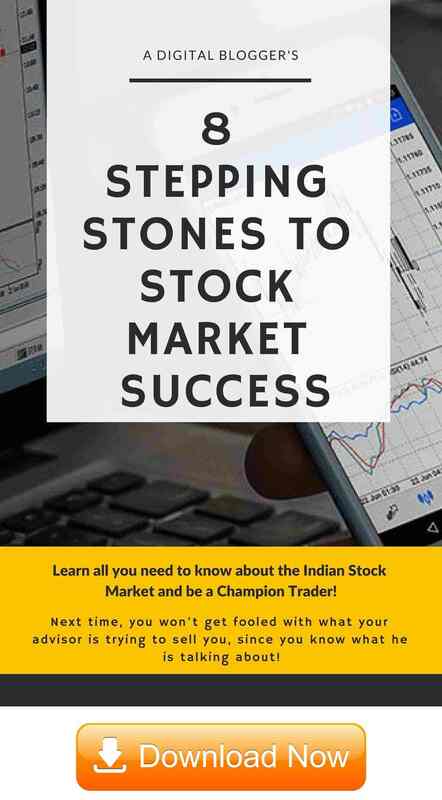 In this detailed review, we will talk about some of the basics of this stockbroker along with Tradebulls partnership models, related costs, revenue, eligibility criteria and other information. In case you are looking to set-up a share market sub-broker or franchise business, then this detailed review on Tradebulls Franchise should be able to assist you in taking a decision. You will be provided with a dedicated RM or Relationship manager for all kinds of financial products offered for investment. Before you begin your operations, you and your team will be provided with an onboarding training where you will be explained – how to use the different trading platforms (including the terminal software), the back-office systems, how to handle visiting clients etc. The broker arranges regular seminars and workshops in different cities of the country and in case, there is one in your city, you will be given the exclusive access to manage the visiting investors and thus, a chance in increase your client base. You will be required to sign up a standard franchise agreement as well before you are onboard with the full-service stockbroker. You need to preferably have 2 to 3 years of experience in selling financial products such as Equity, Commodity, Mutual funds, Insurance in either of capacities such as a broker, sub-broker, Remisier, Mutual fund distributor etc. You must have at least a basic level of understanding of how share market works and how trading in the stock market operates. This includes the knowledge of technical jargons your potential clients may ask, the process to open an account, investment in the share market, order placement etc. Having said that, as mentioned earlier, you will be provided regular knowledge workshops to keep up with the share market understanding. Minimum education of Higher Secondary level. Bachelor or higher degree is more welcomed. Ability to sign a standard franchise agreement with an exclusivity contract (if required). A rented/owned office space of at least 200-250 square feet size. There could be few more conditions added at the time of your discussion with the executive of the broker. However, most of the above-mentioned ones cover some of the mandatory considerations you must know of. Furthermore, feel free to negotiate on different aspects (not to mention asking for additional perks before you actually sign the contract with the broker). The franchise fees for this full-service stockbroker is one of the lowest ones in the industry at ₹50,000. Furthermore, there is an additional initial deposit in the range of ₹1 Lakh that you need to deposit with the broker. This amount, however, is refundable in nature (with no interest) once you hang-up shoes on your partnership with the broker. It is adviced that you MUST discuss all sorts of charges (direct and indirect) with the Tradebulls executive while you are discussing the onboarding process. There will be a few costs that you need to pay upfront while some other charges will be levied on a monthly or yearly basis. Furthermore, this is the right time to do all sorts of monetary and non-monetary negotiations as well for your own good. Tradebulls claims to offer revenue sharing as high as 80% to the partner while keeping the rest 20% to itself. You must know that this revenue sharing is based on the overall revenue (or brokerage) you are able to generate from your own client base. The payout is generally done on a monthly basis on a set date. To make it understandable even more, let us take an example. For instance, you are able to generate a total brokerage of ₹5 Lakh from your client base in a month. Then you will be taking home around ₹4 Lakh as your business revenue for the month and the rest ₹1 Lakh goes to Tradebulls as their cut. Without a doubt, this is one of the highest revenue sharing percentage in the industry with the general average being 70% towards the sub-broker/franchise partner. However, you are advised to check all the relevant aspects related to the share market business with the broker in totality and not just look at the monetary aspects. Once these details are submitted, a callback from Tradebulls central office is set with you. Post this initial discussion, a regional executive is introduced to you who then further sets up a face to face discussion with you. All the related formalities are then discussed including the onboarding requirements, related costs, revenue sharing percentage, documentation involved etc. Once the documentation is provided along with all other information, those will be verified and processed in the backend. Lastly, your account will be activated and credentials for back-office will be generated for you. Generally, it takes 4-5 business days for the overall verification and document processing. Post that, your account is activated and you may start your business operations. 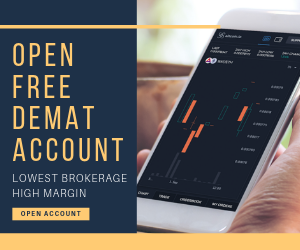 Free Demat account with Zero AMC Charges i.e. no annual maintenance charges to be paid. On-demand payment option is available on specific requests. Low-security monetary deposit to be provided to the broker. 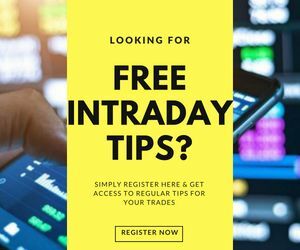 Free research reports, tips and recommendations offered by the broker. Regular marketing campaigns and corresponding collateral support offered by the broker in terms of glow signs, posters etc. Educational seminars and workshops provided by the Tradebulls team to clients and business partners. You will be assigned a dedicated RM (Relationship manager) who will be working closely with you and assist you in case of any issues that may arise. The broker claims to provide regional level support from data centres in order to provide quick assistance to your local clients.